KE Supplies approached Manoeuvre Media in need of a new website solution. 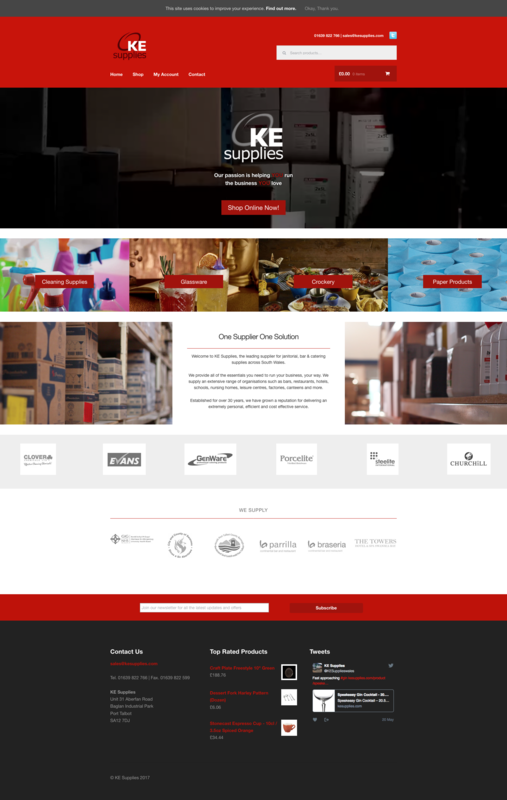 Manoeuvre worked with KE Supplies to create extensive e-commerce solution, jam packed with over 2000 products. The online shop also features a repeat order function for existing clients as well as multiple payment options.